Home / inspiring tid bits / Painfully honest. Hauntingly beautiful. 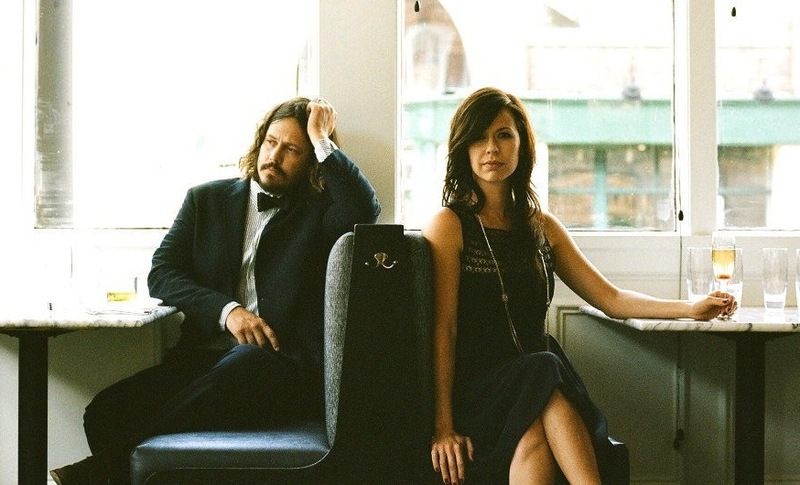 The creative genius of The Civil Wars blows my mind. This track is currently on repeat.